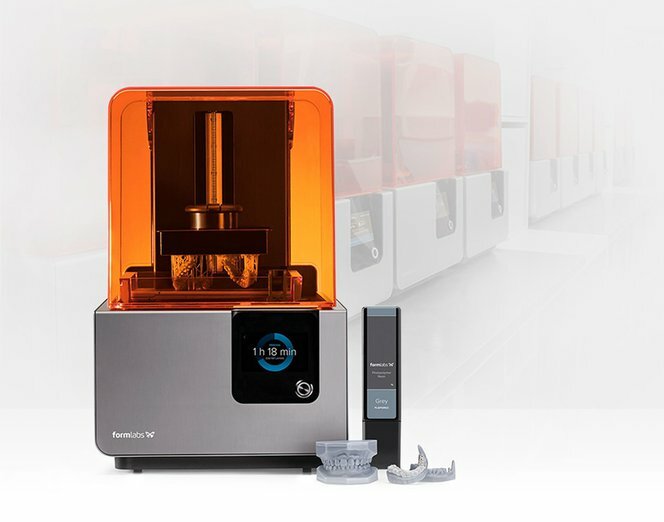 The Formlabs Form 2 makes high precision digital workflows accessible for dental businesses of any size. 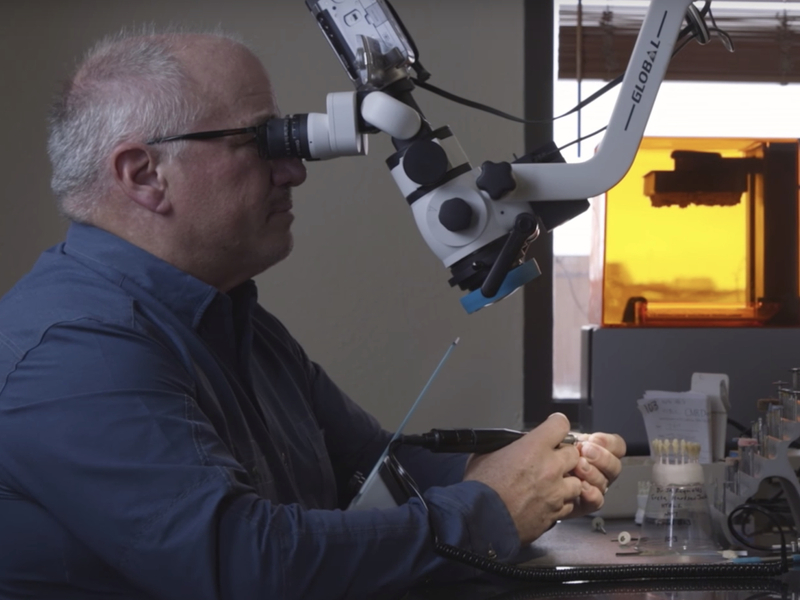 Since 2016, Formlabs has been driving a new phase in digital dentistry. 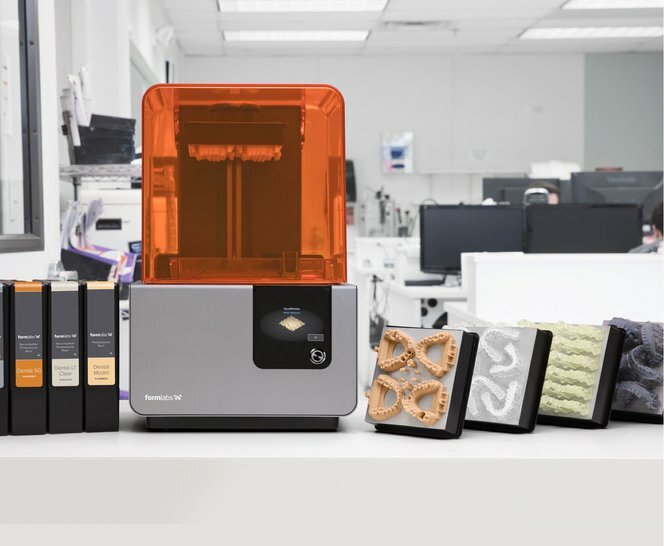 The introduction of the Form 2 revolutionized dental 3D printing, bringing reliability, high quality, and ease of use to the technology, at a fraction of the price. 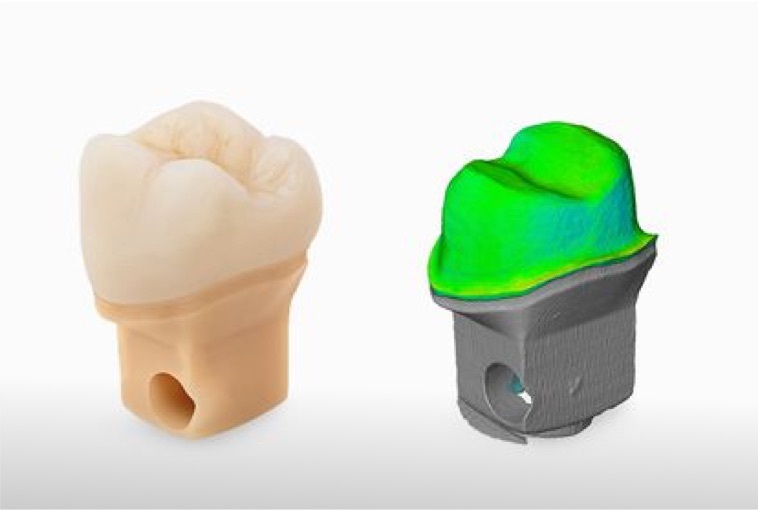 The Form 2 makes digital dentistry affordable for dental businesses of any size, enabling cost-effective, mass-customized production of a wide range of indications. 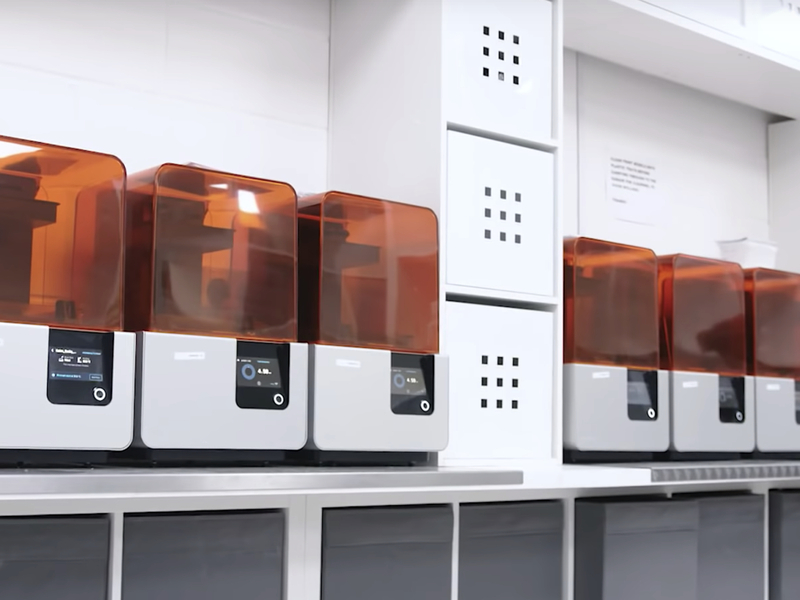 The Form 2 meets the needs of high production dental labs to grow; adding printers, curing, and washing systems is simple and affordable. 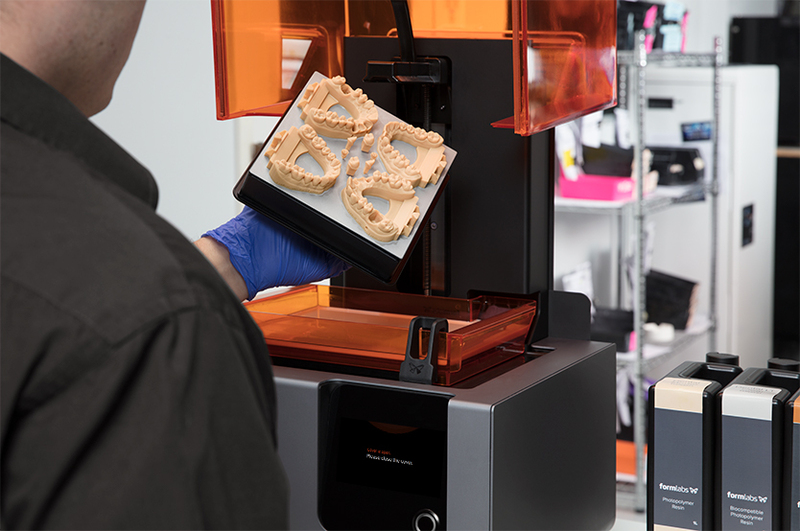 This modularity allows for consistency, scalability, and redundancy of print production that large footprint printers cannot match. 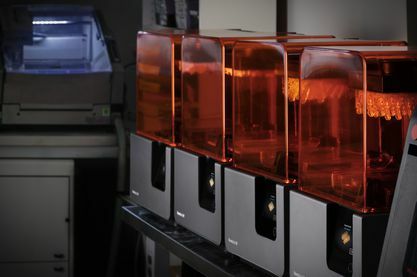 The Form 2’s automated resin system enables switching between applications in under a minute, with no mess or waste. 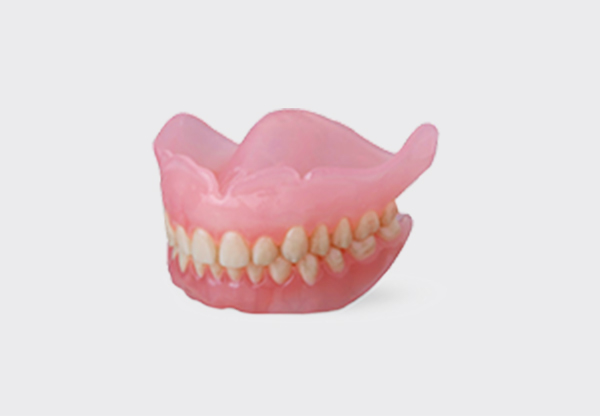 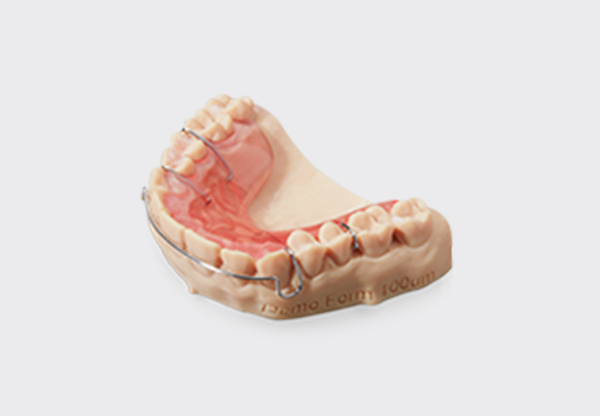 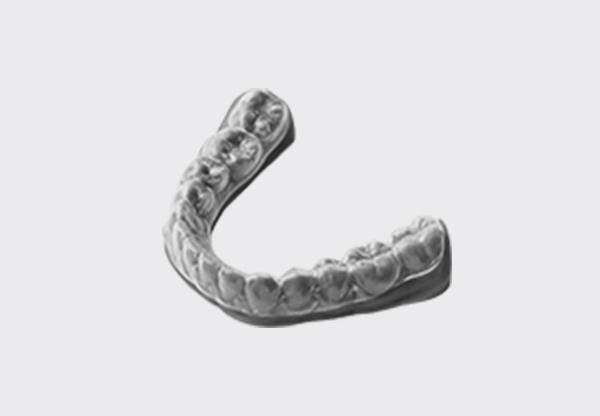 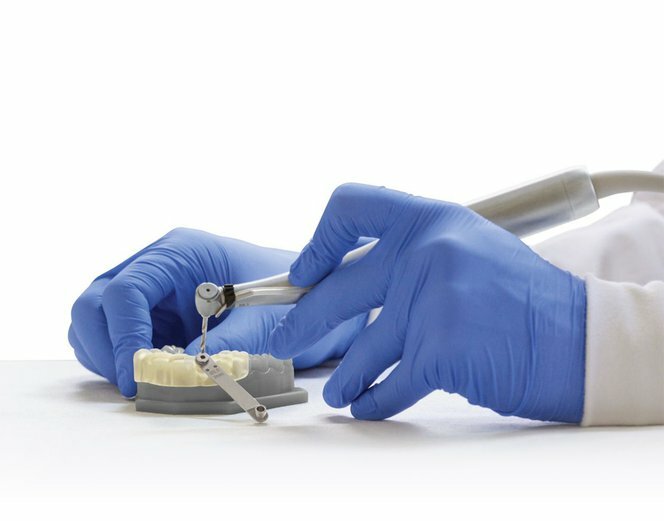 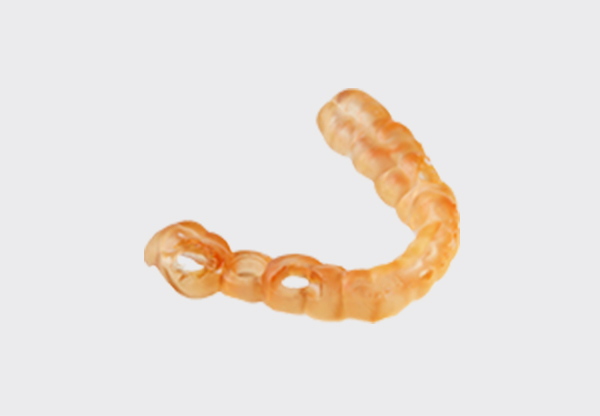 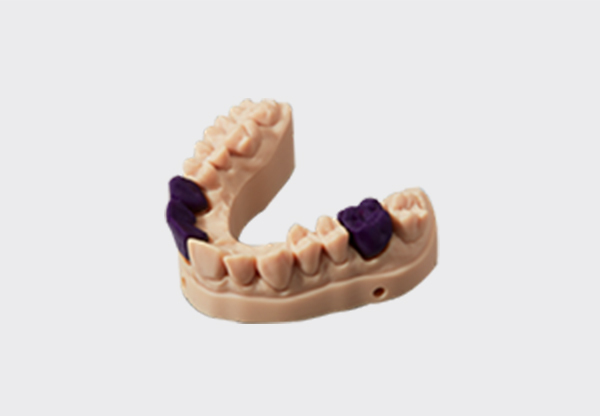 Explore other dental indications and applications that are possible on the Form 2. 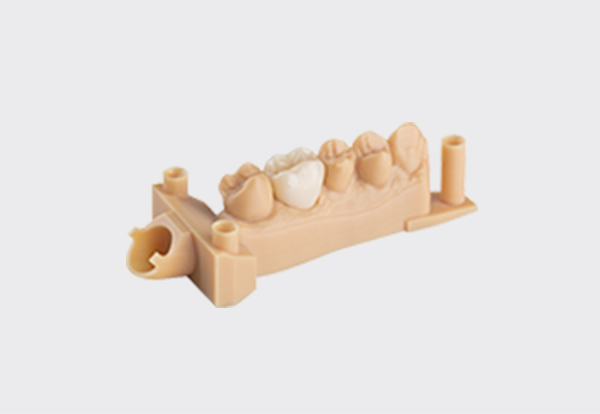 Fast, consistent, and easy production of short horseshoe arches. 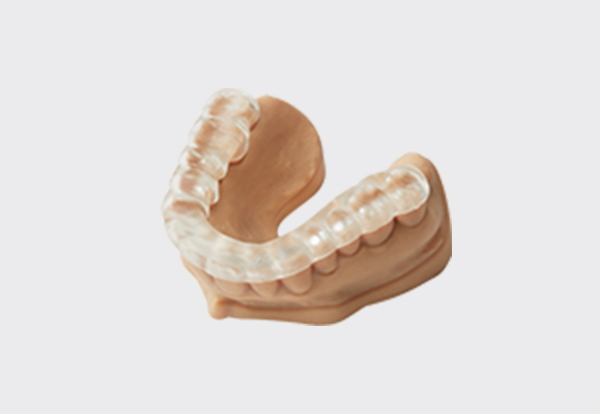 The Form 2 enables labs and practices to print clear aligner models for vacuum forming with unmatched value and workflow.